The manufacturers and users of remote machines and equipment need to control a large number of variables in their devices, related to the equipment’s condition, correct use, performance and other environmental parameters that condition their operation. The Kunak K-M00 solution allows to easily connect any machine or electronic device through integrable PCBs that capture the information of the equipment and send it to the Kunak Cloud, to the Website or to the client’s SCADA in real time. 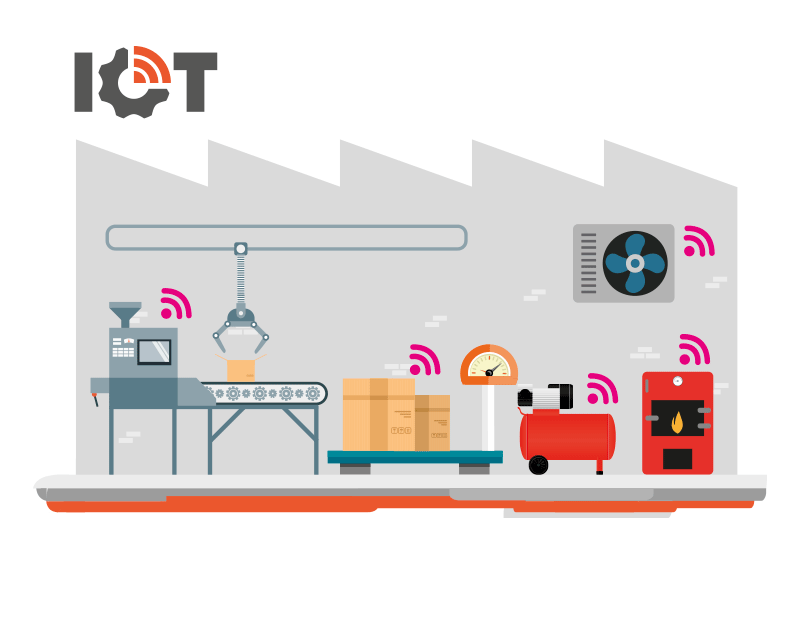 The solution allows the remote monitoring and management of the machines, to manage incidents, obtain statistics and allow action on devices either individually or all at the same time with a single action.